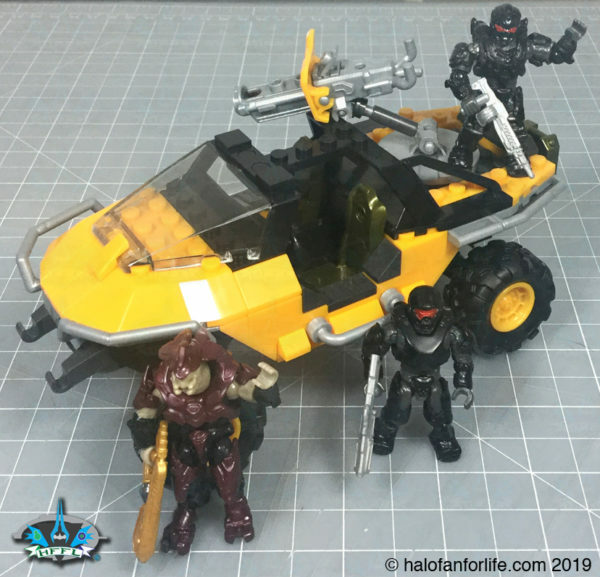 As mentioned, here is the link to the Halo Mega Construx Warthog Patrol Set Toy Review! Next is Vengeful Vadam’s video of his Reach Evolved Video! And finally a couple of (cropped) screenshots from my gameplay from yesterday. The Warden Eternal decided to literally take a flying leap, land on my Anti-Air Wraith, and destroy it! Well, that’s the first episode. I know it was short, but that’s the point of it. No muss, no fuss, no clickbait. 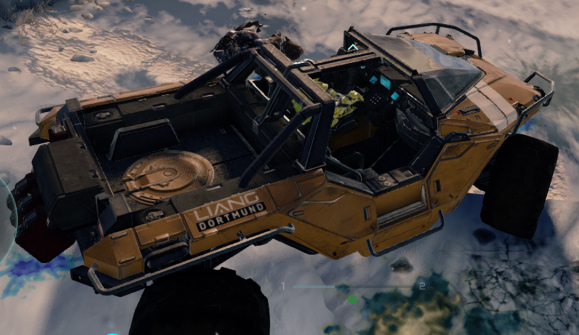 Just straight Halo news in an short, easily digestible format. Not without a couple little flaws, but I’m glad to be back at podcasting. If there is any recommendations you have for the podcast, please let me know. E-mail me at sal@halofanforlife.com or message me on twitter @halofanforlife. And please, PLEASE, leave a comment, like and RT on twitter, so we can get this new podcast out there.